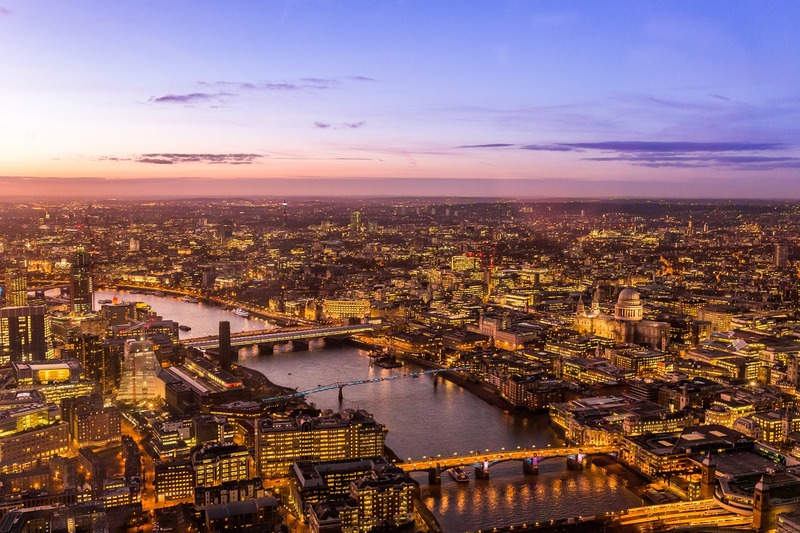 Experience the very best of London! 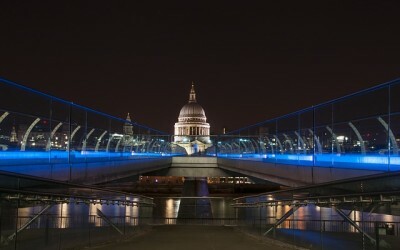 With a dedicated tour and stay in London City, you will experience the best that this long standing city has to offer. Whether it’s exploring royal castles or wandering the busy high streets, this is a tour for the traveler who wants to better understand a city that has been monumental in shaping todays modern world. 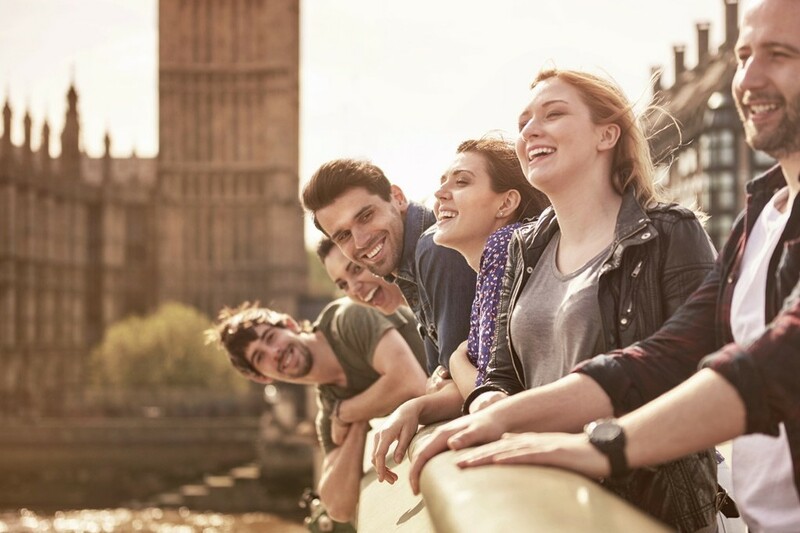 Your private Tour Manager will guide you through all the must-see local highlights that London is so famous for, all the while ensuring you still have enough free time for some independent exploration and discovery. 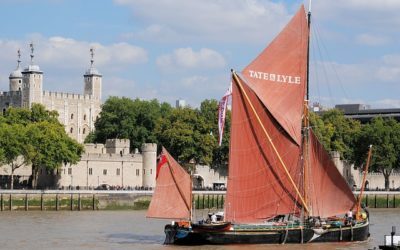 You’ll also have the chance to see beyond London city with a day excursion into the countryside. 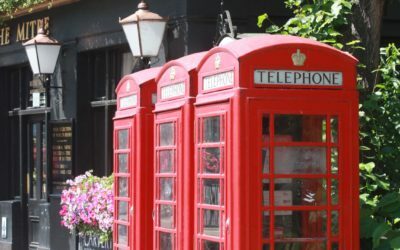 From stage shows to hotels, full English breakfasts and three course dinners, your experiences will be of a high-class English standard, designed in a personal and customized manner - this is London your way. 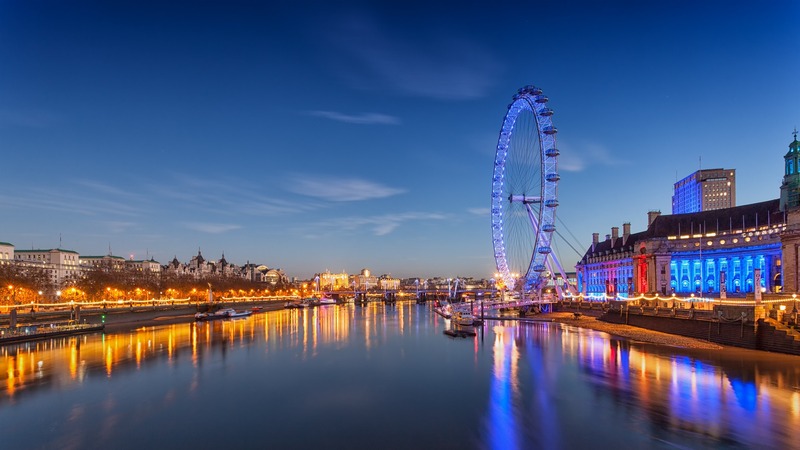 The hotel in London for this tour is a high quality centrally located 4 star property within walking distance to public transport (London Tube). You will have full English breakfast each morning and great room comfort during your stay. 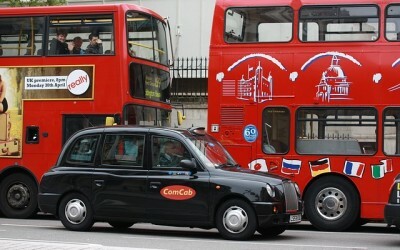 Depart on direct overnight flight to London from San Francisco. 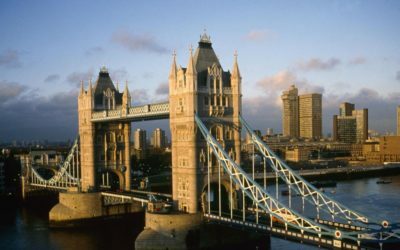 Be greeted at the airport by your Tour Manager and then explore London central on a walking tour. Enjoy a delicious dinner in the evening…welcome to England! Dedicate a full day to sightseeing with your requested guide and enjoy all the highlights of London including Trafalgar Square, Tower Bridge, Monument, St Paul’s Cathedral and Buckingham Palace. 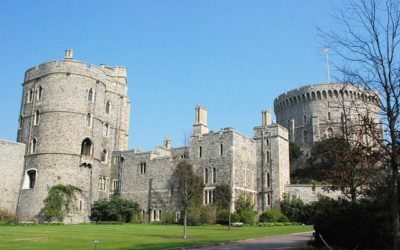 After lunch, be guided first-hand through Windsor Castle before enjoying dinner in the evening. 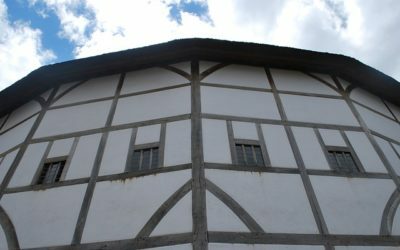 A day packed full of theatre and arts, in the morning you’ll visit the Shakespeare Globe Theatre where you’ll partake in a special theatre workshop. Lunch will see you strolling along the banks of the Thames before some free time in the afternoon. Cap your day off with dinner before being entertained with a West End show (included). Catch your breath with a day put aside for some individual exploration and free time. Regroup in the late afternoon and discuss your day over dinner at night. Enjoy a day out of London with a full day excursion to Oxford and Stratford. In Oxford, visit one of the most traditional colleges in the country and soak up the student atmosphere. Then visit Shakespeare’s birthplace in Stratford upon Avon as well as his wife, Anne Hathaway’s cottage. Enjoy a late dinner in the evening. 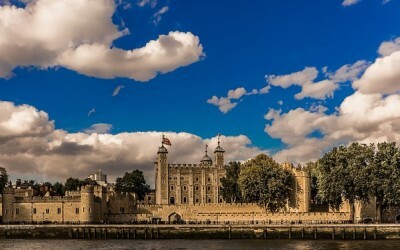 Visit the Tower of London and enjoy a guided tour inside, before some structured free time in the afternoon and dinner at night. On your final day, take advantage of some free time to go back to your favorite places or visit things you missed. 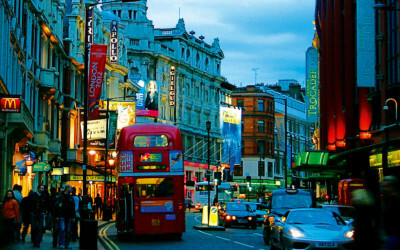 You’ll end on a high note with a farewell dinner and another West End show at night. Transfer to airport for returning flights to the USA. During your week in London you will have the pleasure to experience two different performances. Encore! A specialist Tour Manger from beginning to end. Centrally located hotel of high standard. Daily full breakfasts, daily dinners (3 courses) and some small local treats along the way. Private local guides for sightseeing. Visits to selected museums and sights including entrance to St Paul’s Cathedral, Windsor Castle, excursion to Oxford and Stratford with entrance to one Oxford College, Anne Hathaway’s Cottage, Shakespeare’s birthplace, as well as Shakespeare’s Globe with workshop, Excursions are extended to give extra time at destinations. 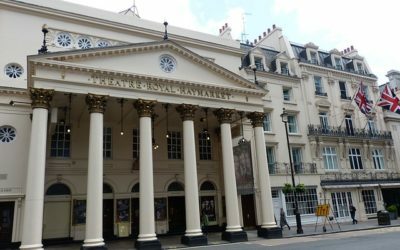 2 West End Theater shows ( Woman in Black plus a second Musical). Transportation for all scheduled activities. 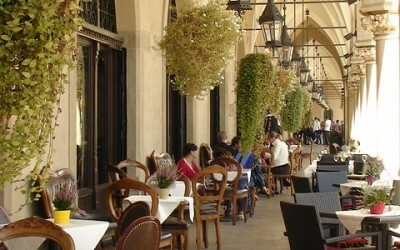 Our meals will be enjoyed in restaurants with a local touch. Genuine quality food is the name of the game. Your meals are always a three course meal that includes a starter, a main course with vegetables and/or salad and a desert. Some dinners will include a choice of soda for students and a choice of beer/wine for adults. All meals will include iced water. 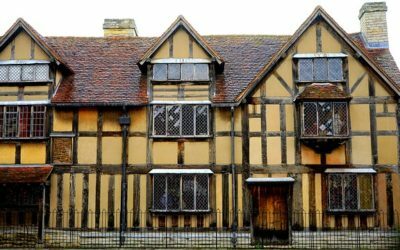 Walk in Shakespeare’s footsteps and explore the house where he was born and grew up. Hear tales of Shakespeare’s family life, enjoy live theater on demand and get up close to rare artifacts from the Trust’s world class collections as you discover how the extraordinary William Shakespeare continues to shape our lives today. Windsor Castle is the oldest and largest inhabited castle in the world and has been the family home of British kings and queens for almost 1,000 years. It is an official residence of Her Majesty The Queen and is still very much a working royal palace today, home to around 150 people. 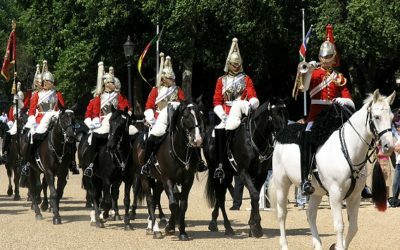 The castle is used regularly for ceremonial and state occasions, including state visits from overseas monarchs and presidents. Fill in the online enrollment form using the tour code LCS812. Then, pay your registration fee and you will have secured your place on this amazing tour! Otherwise, please speak with your Group Leader at school for more information or to have a form to sign up. For all other questions please contact Lingo Tours directly.